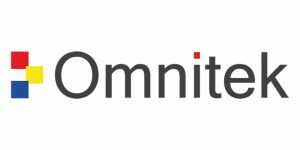 Intel Corporation today announced the acquisition of Omnitek, a leading provider of optimized video and vision FPGA IP solutions. Intel and Siemens Healthineers* are collaborating on a break-through artificial intelligence (AI)-based cardiac MRI segmentation and analysis model that has the potential to provide real-time cardiovascular disease diagnosis. Using 2nd-generation Intel® Xeon® Scalable processors for AI inference, Intel and Siemens Healthineers demonstrated the ability to deliver MRI inferencing results to technologists, cardiologists and radiologists in real time.